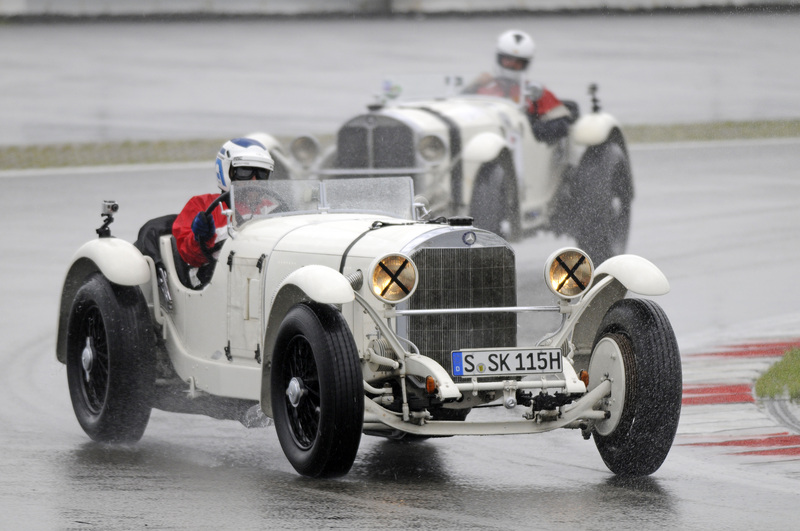 Mercedes-Benz Classic continues its celebration of 120 years of Mercedes-Benz racing history May 30-June 1 when it sends several cars to the Historic Trophy Nurburgring 2014 vintage races. 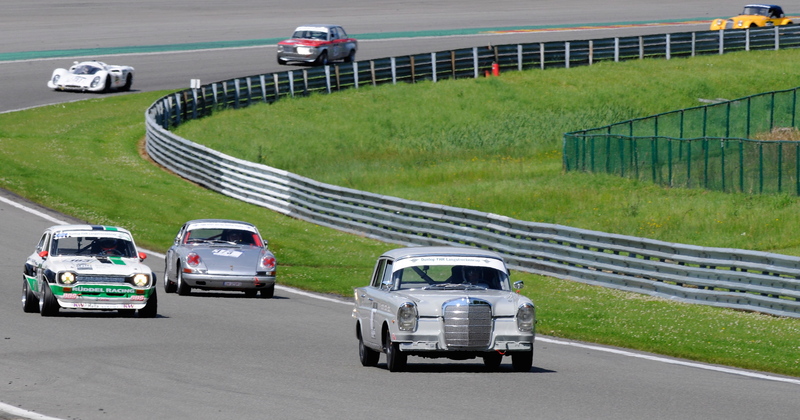 Mercedes-Benz Classic continues its celebration of 120 years of Mercedes-Benz racing history May 30-June 1 when it sends several cars to the Historic Trophy Nurburgring 2014 vintage races. The Mercedes contingent includes cars that won the first race ever at the now-famed Nurburgring circuit in Germany’s Eifel region as well as one that won the first race at the “new” Nurburgring Grand Prix circuit several decades later. Formerly known as the ADAC Eifel Race, the renamed Historic Trophy Nurburgring features vintage racers from the German Touring Car series (DTM). It was 30 years ago that the Nurburgring Grand Prix circuit opened within the much longer Nurburgring road course. The first race at the modern track was won by 24-year-old Brazilian racer Ayrton Senna in a 1984 Mercedes-Benz 190E 2.3-16. Not only will the “Senna” car return to the track, so will one of the historic Silver Arrows, the cars that won the inaugural race at the Nurburgring in 1927. To lighten the Mercedes racers for that event, the Mercedes were stripped of their usual white paint and thus were dubbed the “Silver Arrows” because of their exposed metallic bodywork. In the Nurburgring’s first race, June 19, 1927, Rudolf Caracciola beat Mercedes’ teammate Adolf Rosenberger, and the legend of the Silver Arrows was born. Thus a 1928 Mercedes SSK driven by Jochen Mass will compete in the Historic Trophy Nurburgring “Elephant Race” for cars from the 1920s and 1930s. 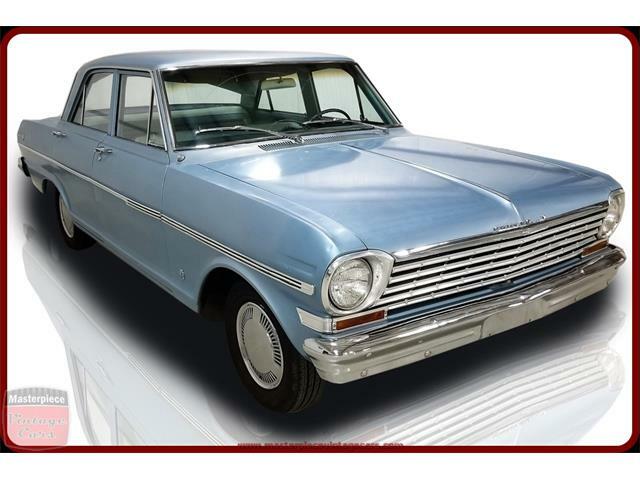 Other events on the program include the Dunlop FHR Long-Distance Cup for GT and touring cars produced between 1947 and 1975 and the Youngtimer Trophy for cars that raced in the 1966-90 period. Both of those events will be three-hour races. The Mercedes-Benz 220 SE will compete in the long-distance event with the “racing tailfins,” the 190E Evolution II, entered in the young-timer’s competition. 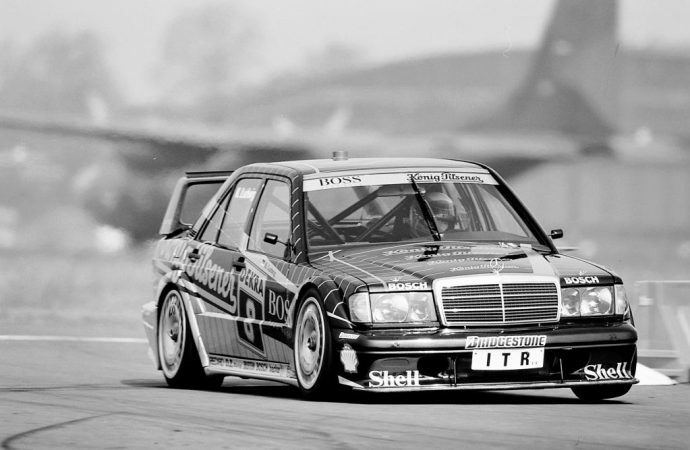 Among the drivers for various Mercedes vehicles entered in the historic racing weekend are former DTM racers Roland Asch, Bernd Schneider, Ellen Lohr, Klaus Ludwig, Kurt Thiim and Jorg van Ommen.